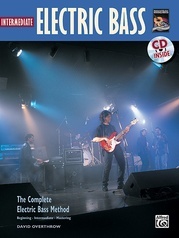 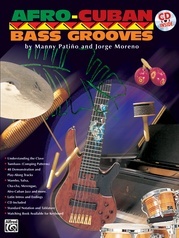 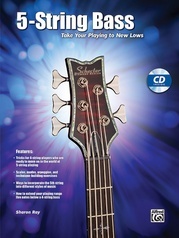 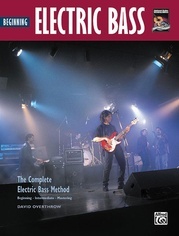 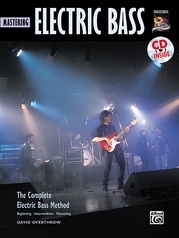 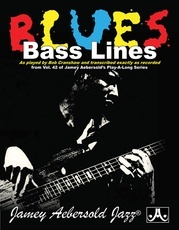 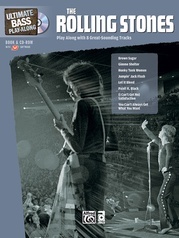 Students and teachers alike will find this an easy pathway to creating powerful walking bass lines from chord charts. 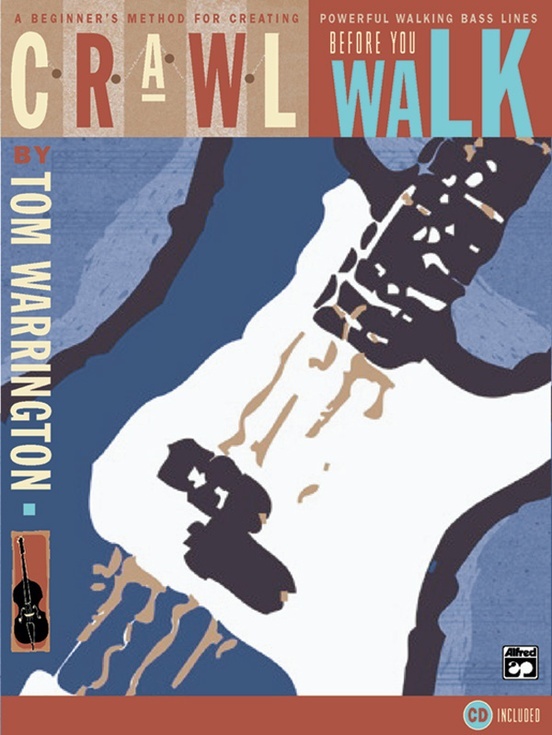 Recording artist and educator Tom Warrington takes a fun approach that avoids the intimidating topics of music theory and sight-reading. 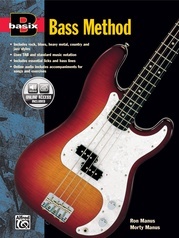 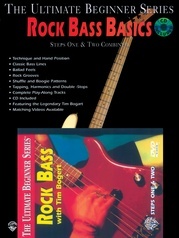 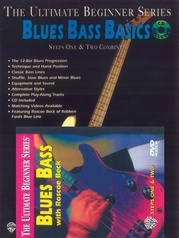 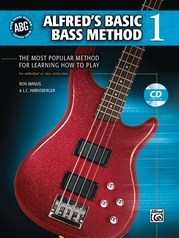 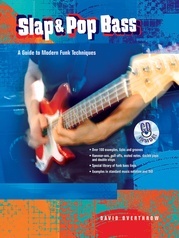 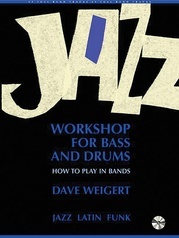 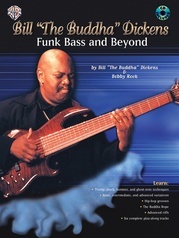 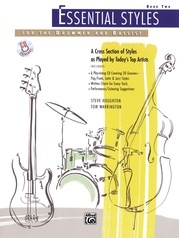 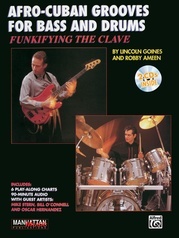 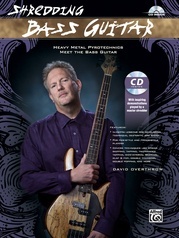 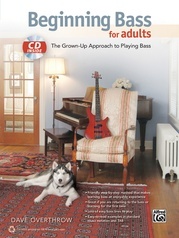 Yet it is tremendously helpful for any bass student sitting in his first jazz or stage band. 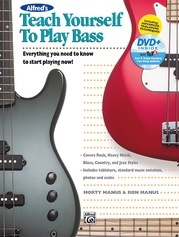 A handy play-along CD is included which demonstrates every example.